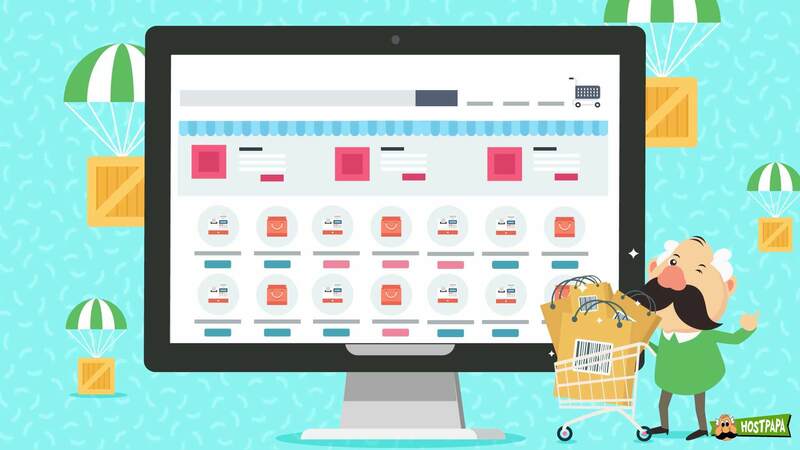 Starting an online store can seem like a monumental task. Think of a domain name. Buy a shopping cart service. If you don’t have a clear path in front of you, getting all this done can feel impossible. But when you divide a task (even one as big as this) into steps, doing it becomes much easier. 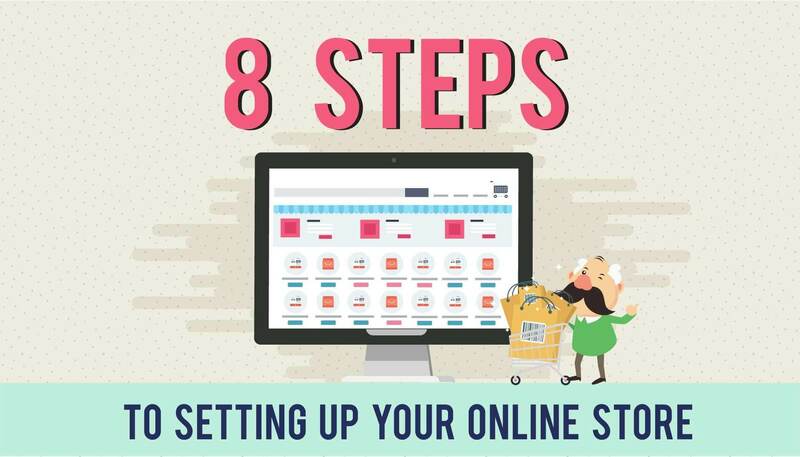 This article is a 7-step, easy-to-follow guide that will show you exactly how to set up your online store. The first step is easy. 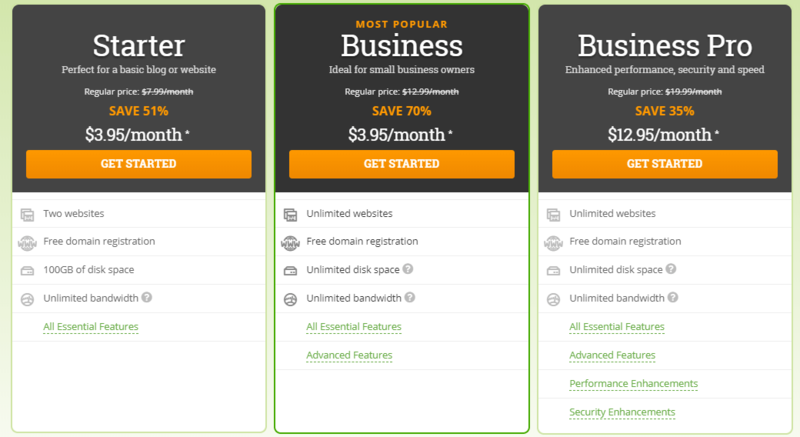 It involves doing two simple things: deciding on a domain name, and choosing a hosting package. Use the name of your online store or product that you’re selling. For example, if you’re planning to sell shoes, something like mikesshoeshop.com would be a good domain name. It includes both the store name, i.e., Mike’s Shoes, and also the product keyword, shoes. Keep it short, be memorable. Complicated domain names are hard to remember, which means people might forget how to get to your website, or even how to find your store with a Google search. Keep your domain name short and sweet so it will be easy to remember. Choose a unique domain extension. The “.com” extension is so 90’s. 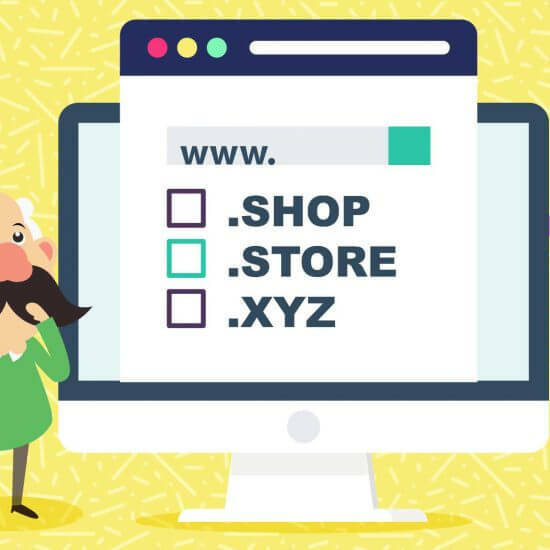 To make your website domain stand out, choose a unique extension, like ‘.shop’ or ‘.store’. Ask your hosting provider to show you all the unique extensions you can choose from. Your hosting package will determine how big your website can be, and how much traffic it can receive. Since you’re just starting out, a basic hosting package will do. But as you begin to market your website and receive more traffic, you’ll need to upgrade to a bigger package. Your hosting provider will be happy to offer guidance about which package is right for you. Choosing a shopping cart service is one of the most important decisions you will make. This service will be the foundation on which your online store runs. Inventory management—A lot of your time will be spent managing your store’s backend (i.e., the inventory management section). Make sure it’s easy to use and has the features you need to build your online store and manage your products. Community support—No matter how good your online store turns out, you’re bound to run into trouble with it now and again. Look around the website of your shopping cart service (and on Google) to see if they have a community of users who help each other out. 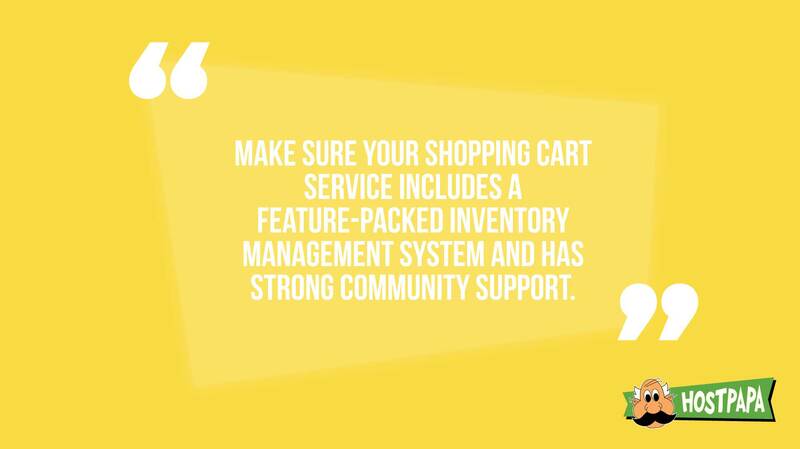 If your shopping cart service includes a feature-packed inventory management system and has strong community support, you’ll be in good shape when building your online store. After you have installed your shopping cart, it’s time to choose a theme for your website. You can find themes on your shopping cart service’s website or on 3rd party websites. When you find the perfect theme, do one thing before you install it on your site. Ensure that it is from a reputable source, and that continuous security updates will be provided. Once your theme is installed, that’s just the beginning. You’ll have to customize the store to make it reflect your brand identity. The rest of this section describes how to do that. A thousand other people may have installed the same theme you chose. 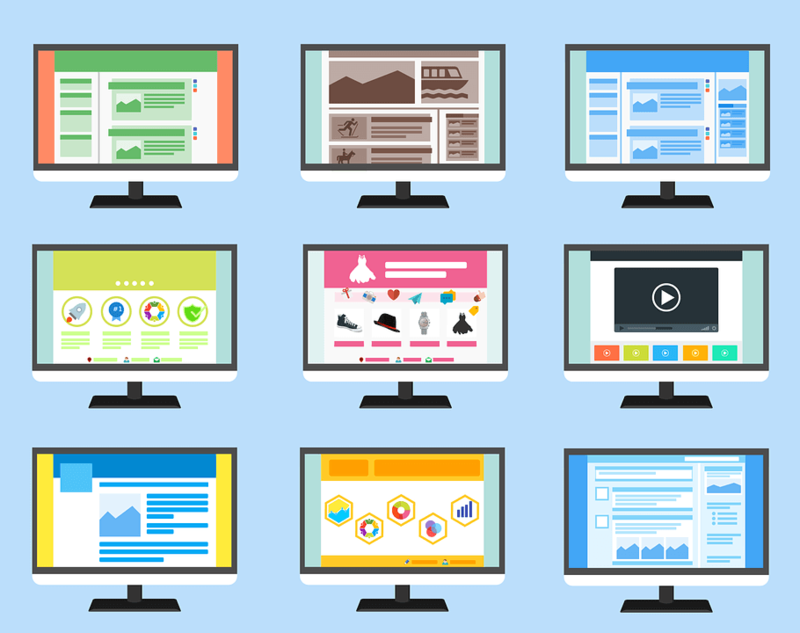 To make your site unique, you’ll need to customize its look. Your business’ logo is part of what gives your online store its identity. You can hire a logo designer on sites like 99designs.com. Display the logo in your website’s header, and use it as a favicon (the tiny icon that shows up in your browser’s address bar and tab bar). It’s not necessary to stick with your theme’s default colors. You can choose your own color scheme, and that’s a great opportunity to use the colors that are part of your brand identity. Luckily, there are many fonts available for free on the internet. It’s smart to choose a combination of two fonts, one for headers, and one for body text. You’ll be surprised how much more professional your website looks after you do this. Since you’re setting up an online store, your website’s navigation will matter a lot. The simpler the navigation structure, the easier it will be for shoppers to find the products they want. Create a list of every product you will sell on your website. If it’s only a few products, you’ll end up simply listing them on your site. But if you have a lot, it’s better to divide them into categories. Create web pages for your products. Each product should get its own web page. If you divided them into categories, each category should get a page too. Link to your product and category pages. On the primary menu of your website, add links to all your products. If they’re categorized, you’ll need a drop-down menu to display the category and product links. 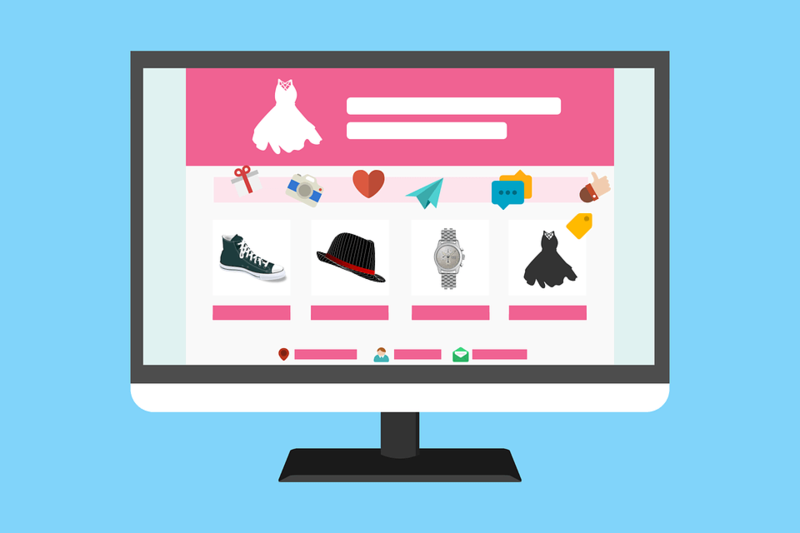 If you don’t know how to sort the products you’re selling into categories, visit the online store of a competitor to see how they organized theirs. You can get some great ideas from companies that have been in the game for a while. 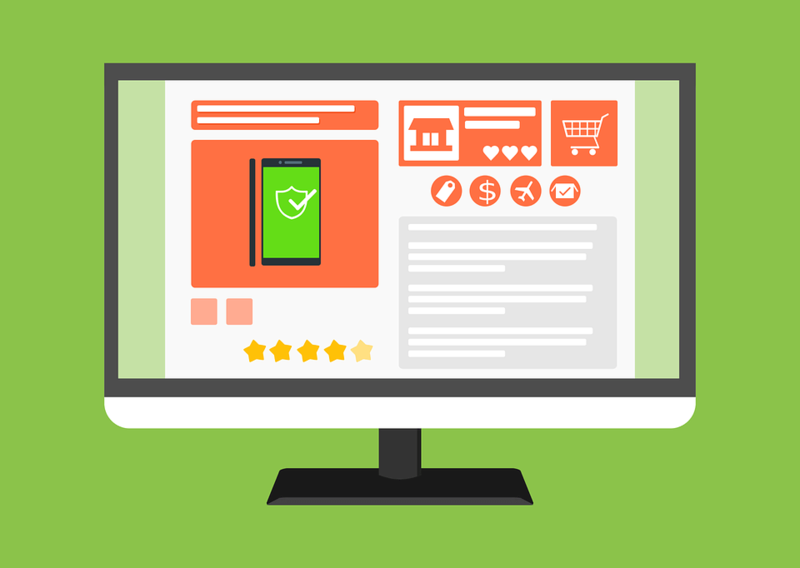 Once you’ve created your product pages, it’s time to move on and create the rest of the web pages for your online store. Homepage—The homepage is where you’ll display your primary menu (which has links to your product pages). This is also where you can display new products, run promotions, place your marketing widgets, and more. About Us—Your ‘About Us’ page is where you can show customers why they should care about your store, what products and services make it unique, and what your vision is for the business. 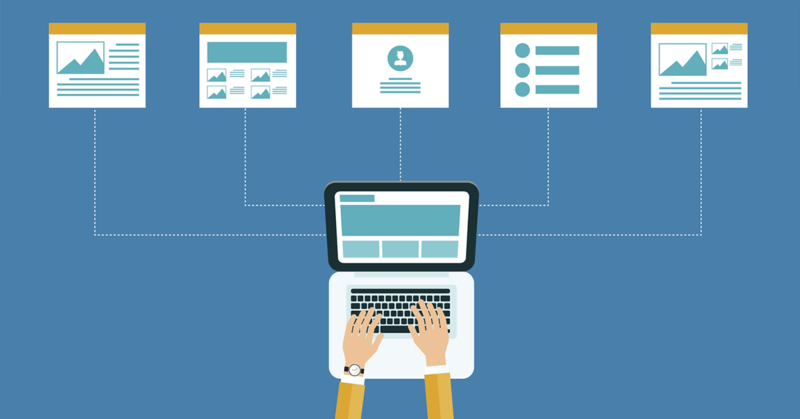 Blog—Including a blog section is an excellent way to do some content marketing. It’s a good place to post SEO content that will drive traffic to your site. FAQ—This section is where you answer customers’ most frequently asked questions. For an online store, an FAQ page typically includes topics like shipping, warranty claims, and returns. In the beginning, your online store won’t have a lot going on. There’ll be some text and images, maybe some videos, but that’s about all. You can change that by adding useful features, like a chat service so customers will be able to contact you. 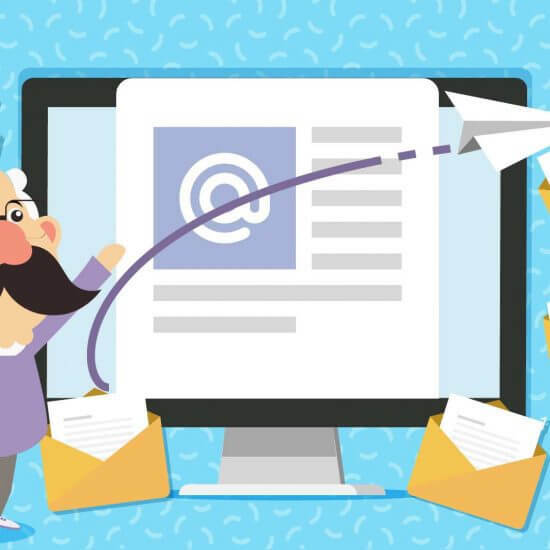 You could display an eye-catching discount pop-up, or collect prospects’ email addresses using a subscription form. All those changes are possible with the use of plugins. Plugins are like the apps you install on your phone to give it more features. And like apps, there are thousands of plugins you can install on your site to extend its functionality. Sucuri Security—This plugin protects your site by scanning for malware, installing security protocols, and removing hacks. Sumo—This useful plugin gives you the ability to add subscription forms, social share buttons, and popups to your website. Beeketing—This is a cool plugin that enables your site to send purchase notifications in real-time, display a Facebook messenger live chat box, and more. Mailchimp—This is a free email marketing service that lets you add a subscription box to your website. That will help you start building a customer contact email list. Google Analytics—This is less of a plugin, and more of a service. It provides you with insight that no other analytics tool can give you. 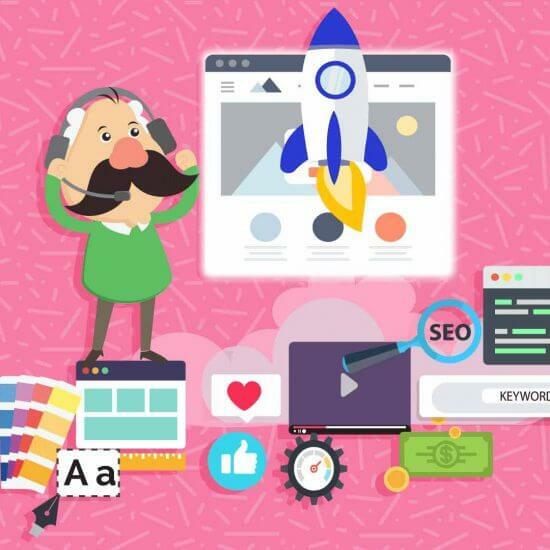 You’ll see information like which page has the highest bounce rate, which product page customers spend the most time on, and other views into how your online store is performing. Some of these plugins may not support the shopping cart service you installed. In this case, you can simply search for an alternative plugin on Google. Just like with themes, make sure the plugin comes from a reputable source and is regularly updated. Not all plugins will increase your store’s conversion rate, even if they’re designed to do so. That’s why you should experiment with plugins to see how they affect your website. If you see a boost in your conversion rate, that’s great. But if you see your conversion rate drop, a plugin may be annoying to your visitors, and it would be best to remove it. 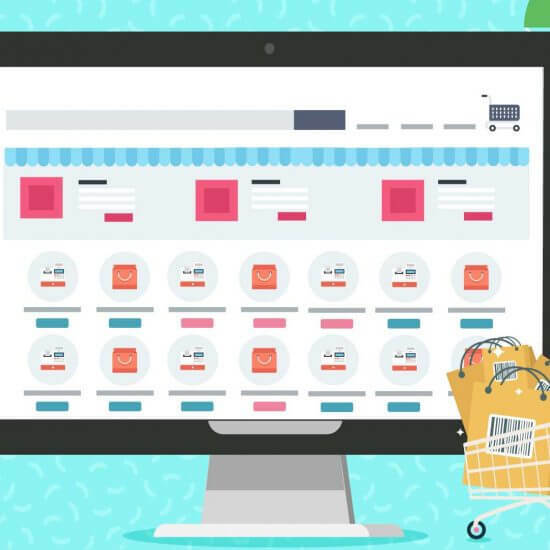 Before people will be able to buy products, you’ll need to fill up your online store’s inventory. It will give you a bird’s eye view of what your inventory looks like. You will be able to see which products are selling best (and worst). You’ll avoid overstocking or understocking your products. This step requires you to have certain skills and equipment. For example, you’ll need a high-quality camera to take pictures of your products. Basic SEO and copywriting knowledge will help you write effective product descriptions. When you’re selling physical products, a barcode scanner (and stickers) may be needed. If you have the budget, it’s a good idea to outsource your inventory tasks. If you don’t, that’s OK too. With some basic research skills, you’ll be able to handle the tasks all by yourself. Here are the steps you would take when adding a new product to your online store’s inventory. Go to your shopping cart service’s inventory management system and click on an option that says something like, ‘add a new product’. In that section, type in your product’s name, give it a basic description, and enter its price. This is where you would assign the product to a category, as needed. If the product you’re selling has any variations (i.e., type, material, size), add that information as well. Assign the product a barcode that includes all the details you entered above. That barcode will make it easier for you to track each individual product in your online store’s inventory. Take pictures of your products in specific dimensions, and add each product’s image to the corresponding web page. If possible, also create and add videos of your products. On each product page, include a detailed SEO-friendly description for the product. Make sure each description properly states the benefits and includes related keywords. Once you’ve gone through this process for all your products, 90% of the work will be done. Before we move on to the next topic, there’s one other thing to consider. You may want to add a review section to each product page. Reviews not only help your customers decide which products to buy, but they also increase sales for your store. After all this hard work, it’s time to let the money roll in. That means setting up your store’s checkout process. The first thing to do is select a payment processor, so let’s get started. Your payment processor will be the one transferring money from your customers to your bank account when you make a sale. That’s why it’s important to choose one that offers easy integration, gives multiple payment methods, and has low processing fees. Also, to protect your customers’ credit card information, make sure your payment processor is PCI compliant. For example, Stripe and Paypal are two excellent payment processors that you can use. Your checkout page is the last page your customers will land on, and it can make or break the sale. It’s important that the page is extremely easy to use. This means excluding useless links, text, images, or submission fields. Only add things that are absolutely needed for the checkout process. Make it a one-step process. 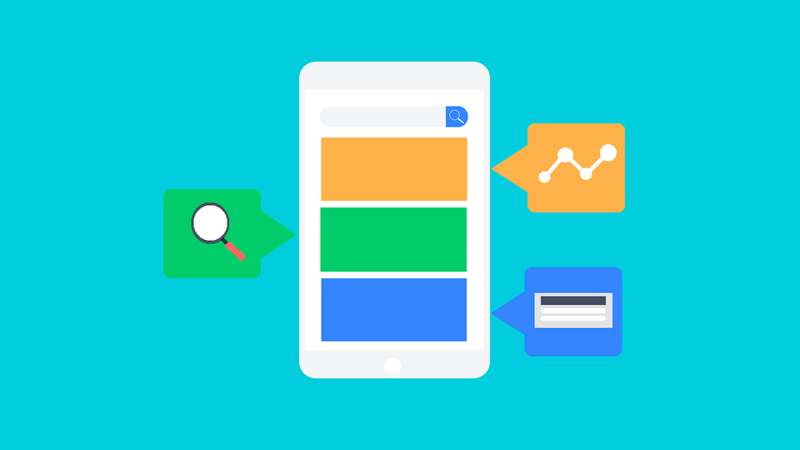 Customers don’t want to go through a multiple-page checkout process. If you have one, they’re more likely to abandon their cart. That’s why, if possible, you should restrict your checkout process to one page. Ask for necessary information only. The more fields your customers have to fill in, the higher the chance that they will decide not to go through with the purchase. By asking only for the bare minimum information you need to process the transaction, you can significantly increase your sales. Add the option for guest checkout. Don’t force your customers to create an account on your store. Instead, let them complete the purchase by giving them a ‘checkout as guest’ option. After applying these tips, you should also consider removing psychological barriers as well. A few ways to do that is by offering free shipping, discount coupons, or a money-back guarantee. 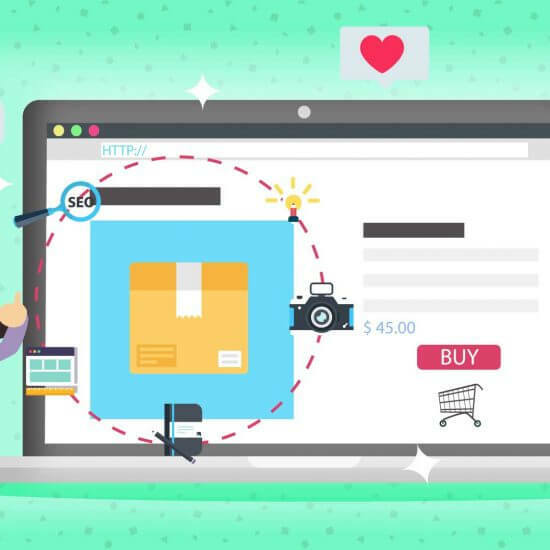 Finally, make sure that all the ‘buy now’ buttons on your website are redirecting properly, and ensure that your store’s ‘shopping cart’ icon navigates to the checkout page. It’s highly possible that your country or state requires you to charge sales tax on the products you’re selling. Since every country has their own laws and tax rates, it’s up to you to find out how much tax you need to charge based on where you live. Not doing so may have severe legal consequences that can harm your online business. 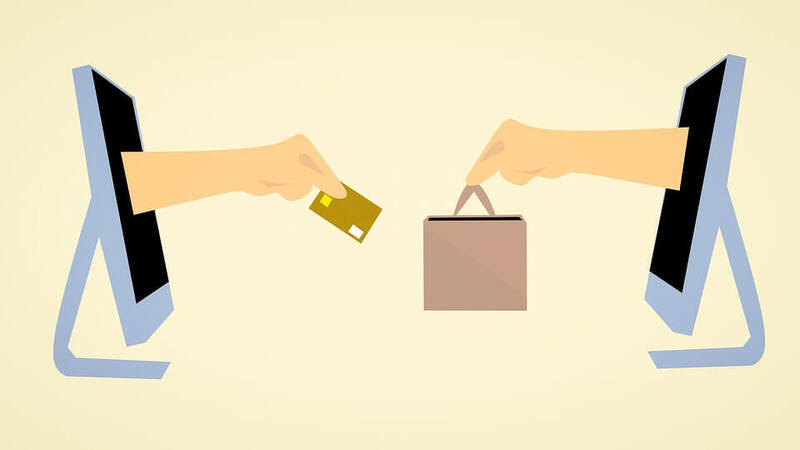 After you figure out whether your products are subject to sales tax, you can set up your checkout page so that it automatically computes and displays the sales tax before your customers complete the purchase. Or, you can add sales tax from the start, displaying the full inclusive of tax price of your products. Are you going to sell your products locally, that is, in your country, state, or city? Or will you be selling products internationally? Maybe you’ll be doing both. If you’re selling products locally, you should look for a local shipping provider. They offer relatively cheaper rates than multinational shipping companies, but they won’t be able to ship your products outside the country. If you’re selling products internationally, you should look for a multinational shipping company. Such companies have a global supply chain infrastructure set up. They will be able to ship your products around the world, but at higher shipping rates than local shipping providers. 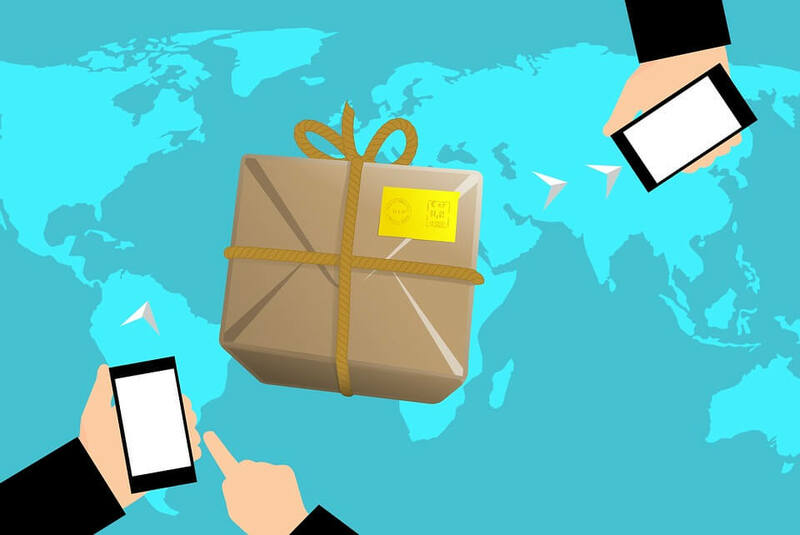 If you’re selling products locally and internationally, you can partner with both local and multinational shipping providers. Let one handle local shipping and the other handle international shipping. For example, if you’re shipping products only within the United States, you can use a local provider like USPS. They will ship small packages at a low rate. If you’re selling products internationally, you may need to use UPS instead. They have more than 63,000 locations worldwide and can deliver your products to many countries around the world. Keep in mind that international shipping providers, while they might have an extensive shipping network, charge much high prices. In some cases, fees might even exceed the price of the product you’re shipping. In this case, it’s a good idea to ship internationally using a local provider instead. Many local providers actually do international shipping, but they are slower, less efficient, and have a weaker network than international shipping providers. Slow but cheap is a good compromise when you’re shooting for reasonable international shipping rates. If you’re selling something that’s expensive and requires careful handling, you should go for an international shipping provider. They will be more careful with your product and will get it delivered much faster. Finally, you should decide which products have a high enough profit margin to justify free shipping. For all other products, you will need to calculate and add shipping charges on your checkout page. We recommend that you offer free shipping on as many products as possible, since research indicates that it leads to more sales. To find what’s best for your store, you’ll have to experiment with offering free shipping and see how sales compare to when you add shipping charges. You’ll be able to see for yourself which strategy results in more sales. Your online store will collect a lot of sensitive data. It will have your customers’ credit card details, your revenue and transaction history, information about your inventory, and much more. This means it may become a prime target for hackers. 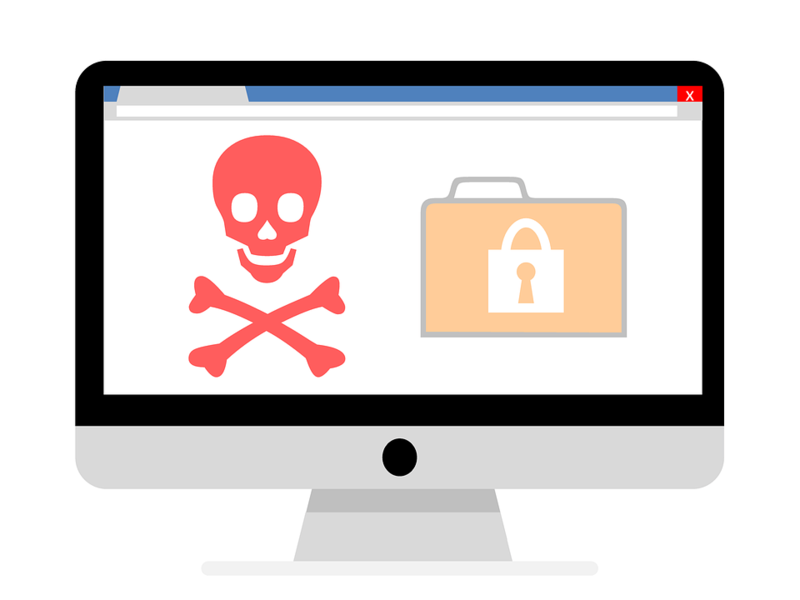 Unless you protect it, your site will be susceptible to their attacks. Therefore, it’s important that you add security measures. Failing to do so not only means you’ll risk losing access to your store, but also risk losing your hard earned cash. Make sure your online service providers are secure. 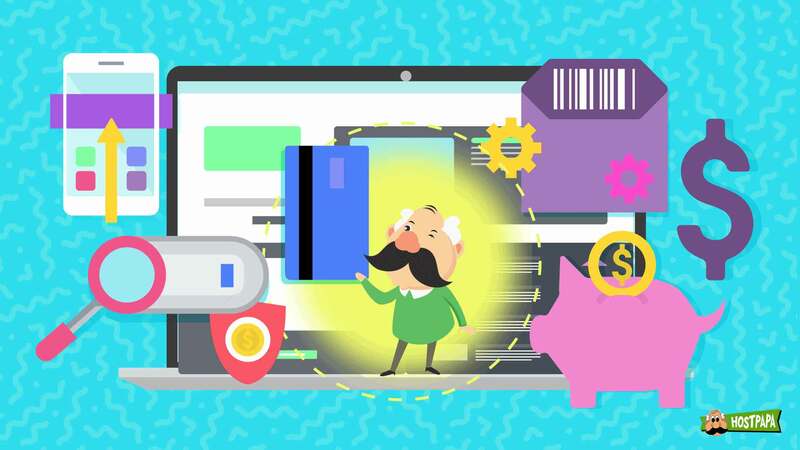 Your store runs on your shopping cart service platform, it’s hosted through your hosting provider, and your payments are processed by your payments processor. Make sure all three, and any other service providers you use, are highly reliable and have a reputation for being secure. Since information is constantly coming in and out of your online store (transactions, credit card details, user logins, etc. 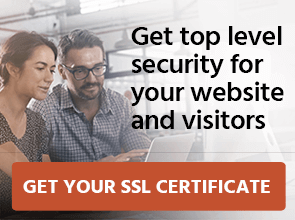 ), you should install an SSL certificate on your website. It will encrypt all data and make it harder for hackers to hijack sensitive information. Enforce strict passwords requirements for your customers. If you offer the ability to create an account on your site for faster shopping, you should not allow customers to create weak passwords. Require that passwords have capital letters, special characters, and numbers. 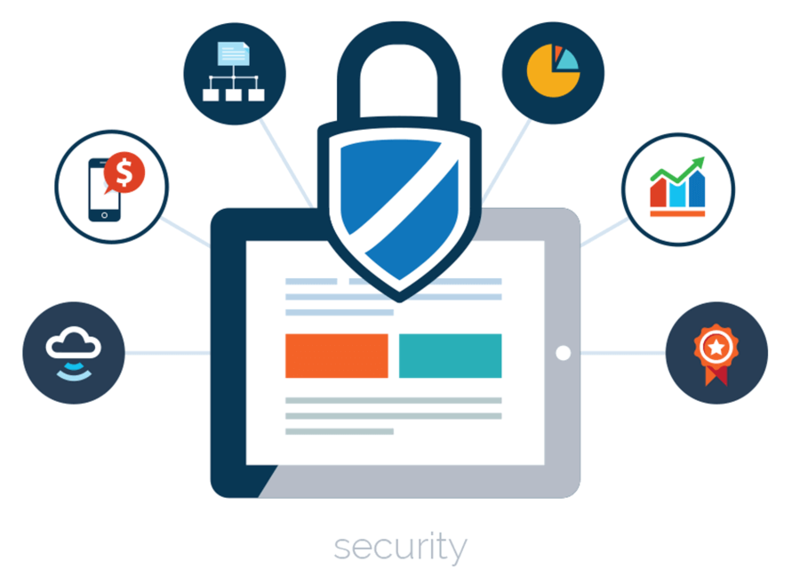 Enable 2-factor authentication for all your employees. If you have partners or employees who can sign in to your online store’s backend, it’s a good idea to enable 2-factor authentication. You might as well require it for your own login too. By requiring 2-factor authentication, even if a password get stolen, hackers won’t be able to access your data. Install a malware/fraud detection system. Never let your online store run for even one second if you don’t have a malware detection system. As we mentioned above, Sucuri is a good one to try out. It will protect your online store from getting hacked. And if your site does get hacked, Sucuri can help you recover it. After you secure your online store, you’ll have done nearly everything needed to get your online business up and running. The last hurdle is getting traffic. 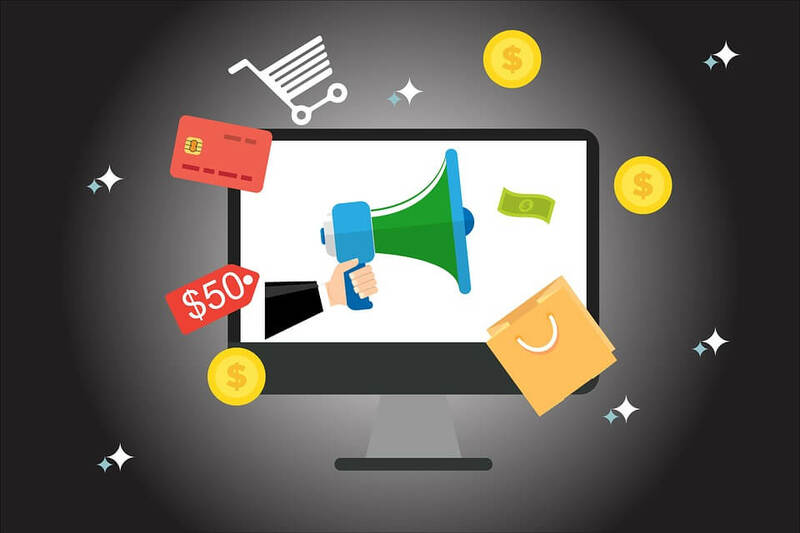 Don’t think of that as a final step to take, but instead, treat it as an ongoing process of promotion and marketing that will make your newly created online store a success. Are you running an online store or considering starting one? Tell us about your experience!